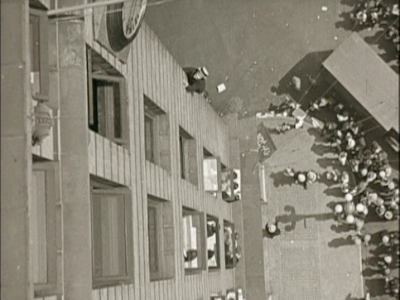 The Story: A lowly department store clerk befriends a “human fly” who can climb any building. 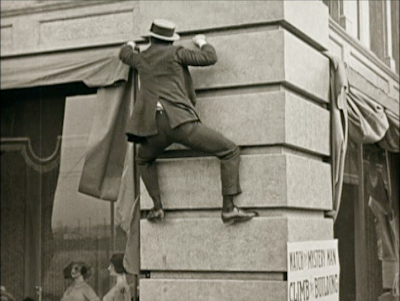 Trying to impress his girl and his boss, the clerk concocts a switcheroo to make it look like he's the one climbing the building. Needless to say, after a series of mix-ups, he really has to go through with it. Chaplin and Keaton played extraordinary sad sacks who were burdened by life’s troubles until they found a burst of superhuman cleverness that allowed them to walk on air. This movie shows how different Lloyd was. No movie makes you feel the effect of gravity more. 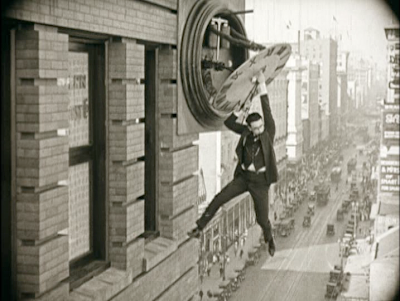 Putting his character (named “Harold Lloyd”) through such a situation was all the more perilous, because he’d thoroughly convinced us that he couldn’t do anything we couldn’t do. The movie is a zippy 72 mintues, but it still takes all the time it needs getting Lloyd into this outlandish situation. Lloyd the everyman filmmaker invented the “preview” process, where he would relentlessly screen workprints before fresh audiences. 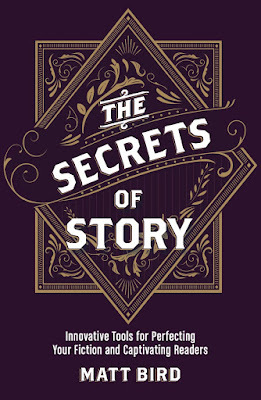 Through that process, he kept fleshing out the beginning until he’d thoroughly convinced the audience that he would and could do this if he absolutely had to. And just when you think you can’t get any more amazed, you discover the dangers of pre-union Hollywood: Lloyd is doing all this while wearing a disguised kid glove to cover up the fact that he had blown off a thumb and finger while playing with a prop bomb a few years earlier. Strother’s character was hastily re-named “Limpy” because he had fallen off a building and broken his leg just before he began shooting. And then they both climbed the building on camera. Underrated Compared To: the masterpieces of Chaplin and Keaton, like City Lights or The General, but everybody should watch those too. If You Like This, You Should Also Check Out: I’ve never seen a Lloyd movie I didn’t like. Speedy might be even better than this one. The Freshman is great, too. How Available Is It? 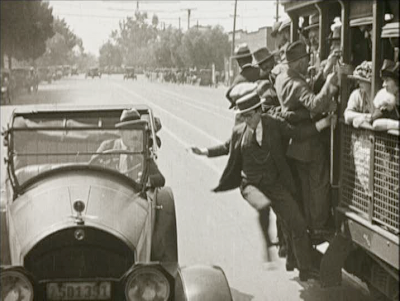 : It’s available on dvd through Netflix, but not by name—you have to order the Harold Lloyd Comedy Collection Volume 1. It’s well restored and it has an informative and lively commentary by Leonard Maltin and Richard Correll. 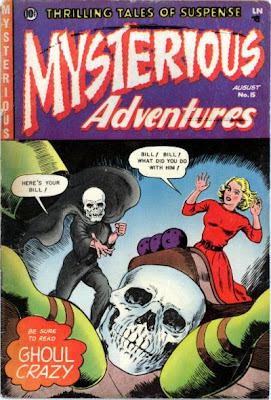 Today’s Post Was Brought To You By: Here’s Your Bill! Funny, I've seen The Freshman, Speedy, and some other Lloyd comedies, but I'm pretty sure I've somehow never gotten around to seeing his most iconic film. It's on TCM all the time -- I should make sure to watch it next time the TiVo catches it. Thanks for sharing the link - but unfortunately it seems to be down? Does anybody here at cockeyedcaravan.blogspot.com have a mirror or another source?